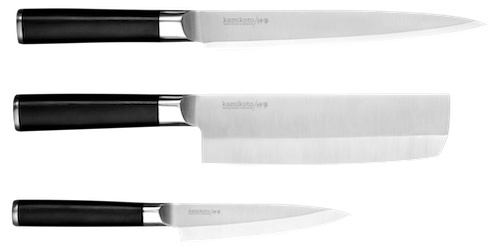 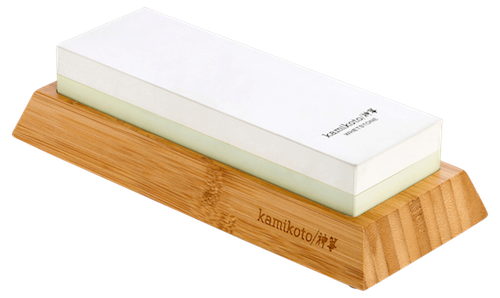 Inspired by a thousand years of craftsmanship, the Kamikoto Ryoshi Knife Set is a balance of power, precision and deft slicing. 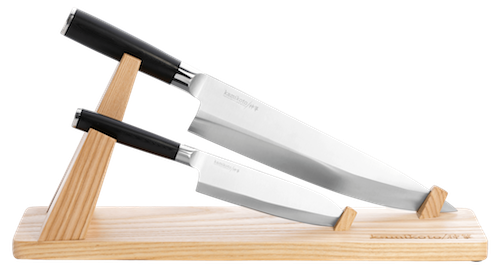 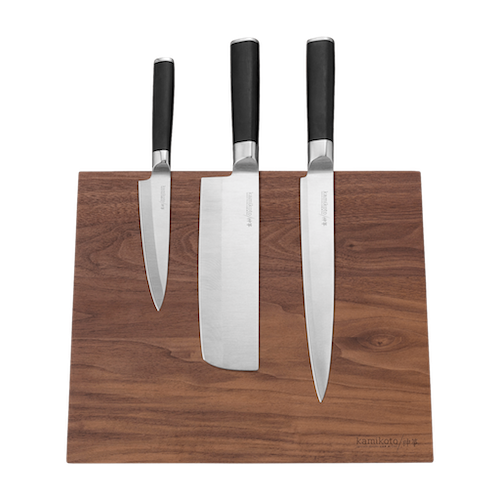 Forged using high-grade steel from Honshu 本州 Japan, the set includes the Deba and the Yanagiba, crafted to serve those who are masters of fish. 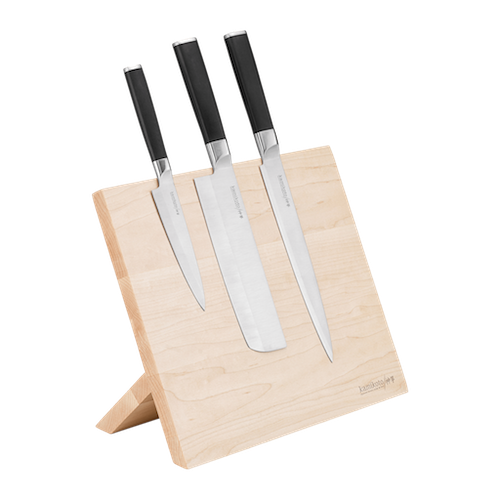 The Deba features a broad blade and is primed for filleting fish, it has a substantial feel but is considerably agile. 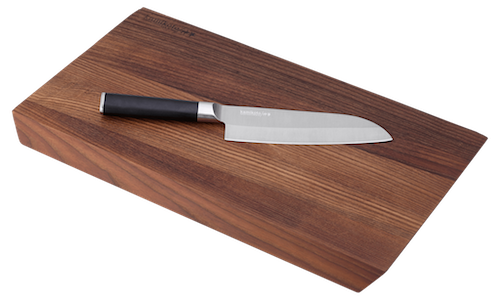 The Yanagiba features a narrow blade crafted for precise skinning and slicing, ideal for serving sashimi or sushi in one single motion.